Ventas, an S&P 500 company, is a visionary real estate investment trust (REIT) active in the US and Canada. Its balanced portfolio of high-quality assets is well diversified and the greater part of its revenues are derived from private pay, non-government sources. Ventas has delivered satisfying long-term returns to shareholders for more than a decade, outperforming the S&P 500 and the MSCI US REIT Index (compound annual dividend growth of 10%). 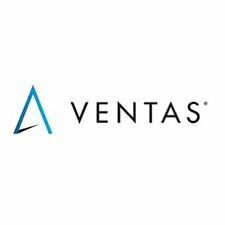 The Ventas leadership team is of outstanding strength and more than capable of keeping the momentum going well into the future. The BV judging panel are please to confirm the win: Most Innovative REIT United States 2016.